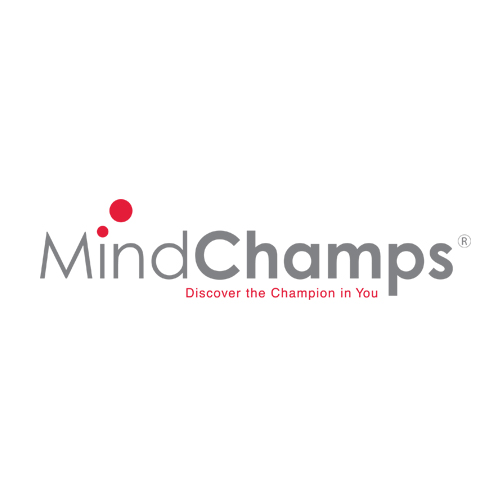 Launched as a research centre in Australia in 1998, MindChamps established its world head institute in Singapore in 2002. MindChamps collaborates with Professor Emeritus Allan Snyder FRS, founder of Centre for the Mind (a daring venture of University of Sydney). Professor Emeritus Snyder’s research into the lives of world champions provided him with an all-encompassing understanding of the Champion Mindset, a term he coined. Incorporating the groundbreaking findings of Professor Emeritus Snyder and Centre for the Mind, MindChamps programmes empower pre-school to tertiary level students with the latest and most practical strategies to achieve their full potential, both academically and throughout their life.